Home » Blog » Are Jade Rollers the Holy Grail of Skincare? We’ll Let You Decide. Skincare trends come and go, often leaving us wondering what products and tools are worth it or worthless. The latest to be in the limelight is the jade roller—and everyone from your favorite beauty Instagrammers to famous actresses (yep, Gwyneth and the Kardashians included) have made it a skincare staple. But do jade rollers work? Skeptical yet curious, we decided to take a cold, hard look at the pros and cons of this trending tool. No clue what a jade roller looks like (or what it’s supposed to do)? Here’s the gist. Jade rollers look like miniature paint rollers, but are fitted with a smooth oblong stone on one or both ends of the handle, which you roll over your face and neck skin. While jade is the most famous rolling stone, rollers also come in quartz, opal, and other crystal types, each purported to have unique skin-boosting properties. Jade rolling fans claim that using the tool on a regular basis can do anything from reducing puffiness under the eyes, to smoothing wrinkles, to helping skincare products “sink in” more deeply, to boosting skin elasticity by promoting lymphatic drainage and improving circulation. 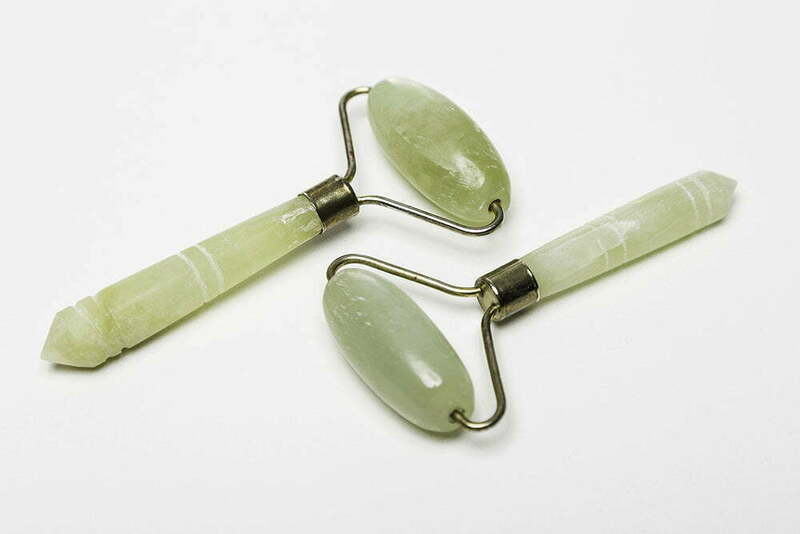 Jade/crystal rollers have been used in China since the 17th century, but only recently have gained the favor of beauty and skincare trendsetters worldwide. What can a jade roller actually do? A jade roller may be able to help with puffiness, as it can help ease out extra fluid that accumulates beneath the skin after a long day or sleepless night. The coolness of the jade rollers may also offer temporary relief for redness and inflammation. Plus, you get a facial massaging that feels really good. And of course, there’s the fact that jade rollers are some of the prettiest skin care tools you’ll come across. While the massage-like effect and the coolness of the stones may temporarily reduce redness or puffiness in some patients, jade rolling doesn’t offer anything extra-special. Many types of facial massage can have similar, if not better, lymphatic drainage effects, and placing any face-appropriate cool object gently on the skin can help calm redness by constricting blood vessels. But when it comes to long-lasting improvements in skin tone and texture, the jury’s still out on whether jade rolling makes any difference. All in all, using a jade roller as directed feels luxurious and it can’t hurt—so give it a go if you want—but don’t expect any miracles. Want dramatic improvements to your complexion? Roll on over to an experienced skincare professional. There are plenty of safe, effective minimally invasive treatments that can offer dramatic, long-lasting skin improvements—but you’re way more likely to find them with a qualified skin care provider than in a jade roller. If you’re concerned about fine lines, redness, puffiness, hyperpigmentation, or other skin issues, an experienced plastic surgeon, dermatologist, or medical aesthetician can help you design a treatment plan that will get results and that’s right for your skin type. If you’re in the neighborhood, we invite you to contact our talented team at Granite Bay Cosmetic Surgery. 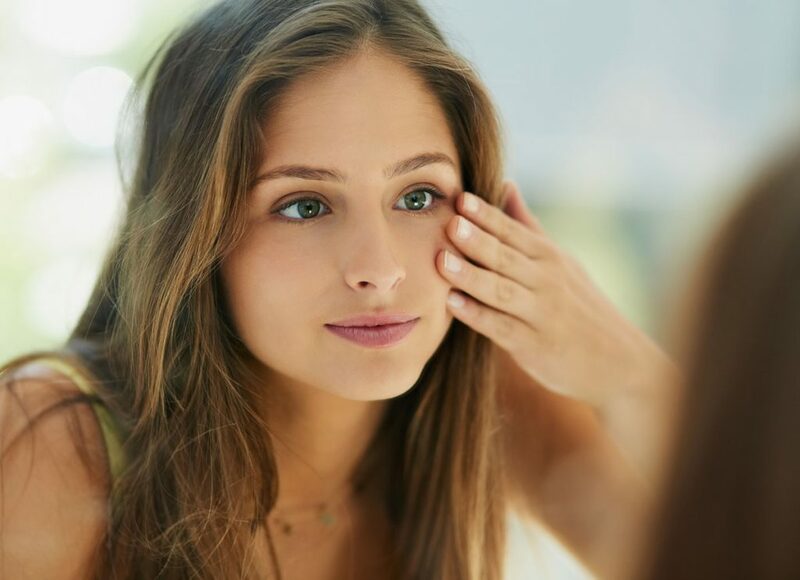 Dr. Christa Clark and our highly experienced medical spa providers are proud to offer proven options to help you look your best, including BOTOX, fillers, and the IPL Photofacial, one of our most popular Granite Bay skincare treatments for reducing redness and pigmentation problems! Contact us to learn more about the different face, skin, and body beauty options that we offer.